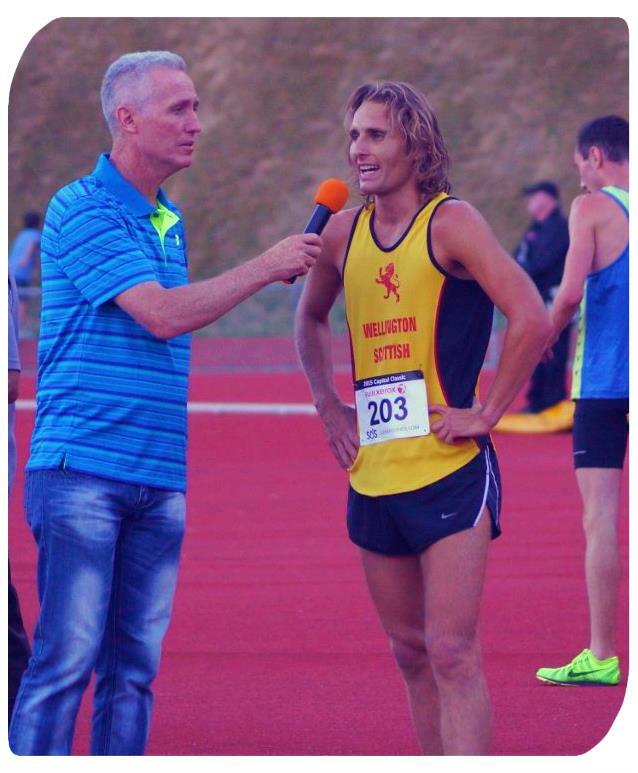 Tony Rogers, New Zealand’s 496th Olympian, and founder of ACE Rogers Sports has been helping athletes for over 30 years. Tony represented New Zealand over three decades from 1979 to 1992. His pinnacle achievement was placing 9th in the 1500m final at 1984 Los Angeles Olympics. In 2012, son Simon became a Co-Director of ACE Sports, following return from competing on Scholarship in the United States. Following research with AUT University, Simon is now a Sports Scientist and is pursuing his PhD in athlete development. Our knowledge and experience is complimented by expansive personal networks across a wide range of sports, and sports minded people at the highest level both in New Zealand and Internationally. Tony has been involved in leading and managing a range of young people through his education and sporting roles. With a vast amount of professional experience, ACE Rogers Sports are well proven with the teaching, coaching and guidance of secondary school and tertiary aged student-athletes. "When it comes to setting sports pathways, it's about being open-minded for young people, with a huge appreciation of the physical, psychological and emotional skills that youth in particular develop through sport... sport can be used as a strong hook for continued learning and motivational direction."